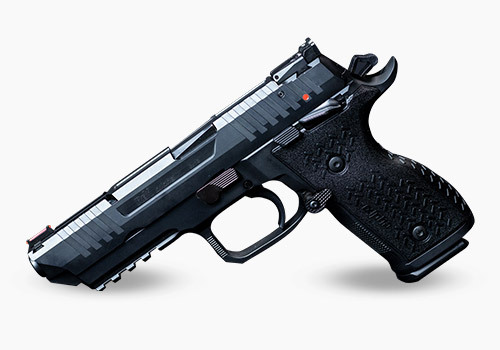 The Rex Zero 1TC (Tactical Compact) pistol complies with strict military standards for reliability and has passed extreme temperature, hostile environment, and drop tests. Limited Lifetime Warranty for the original retail (commercial/civilian) purchaser, one year for law enforcement and military customers. Warranty and service by FIME Group LLC. Ships with (2) mags (15 & 17 rd. ), (4) Plates for optics mounting, Hard Polymer Case, Cable Padlock, Operating Manual. 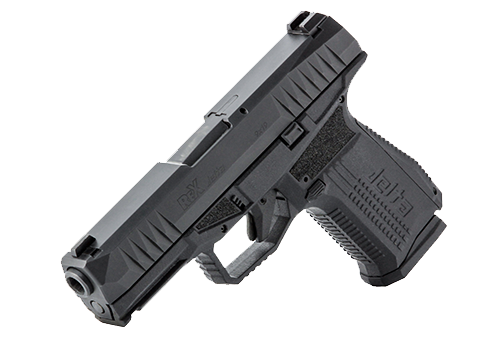 The Rex Zero 1TC pistol continues the excellence in production, quality, and value that Arex of Slovenia has become known for since the introduction of the Rex Zero 1 to the US in 2016 with FIME Group, LLC as the official importer. 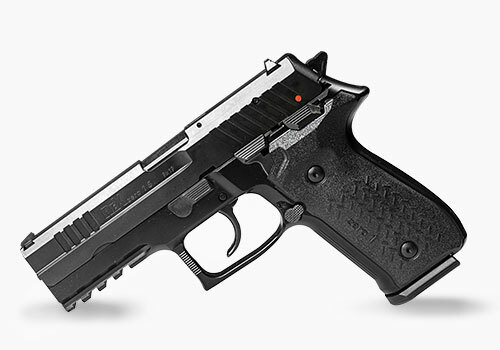 The Tactical model has more options than ever before in the Rex Zero series of pistols, including the new ROR (Rex Optics Ready) platform. Adding on to the proven quality and craftsmanship of the basic features, the Tactical model now offers the following enhancements to increase shooter experience and customization ability. Backstrap serrations cut shallow for tighter grip. REX TACTICAL COMPACT from Arsenal Marketing on Vimeo.